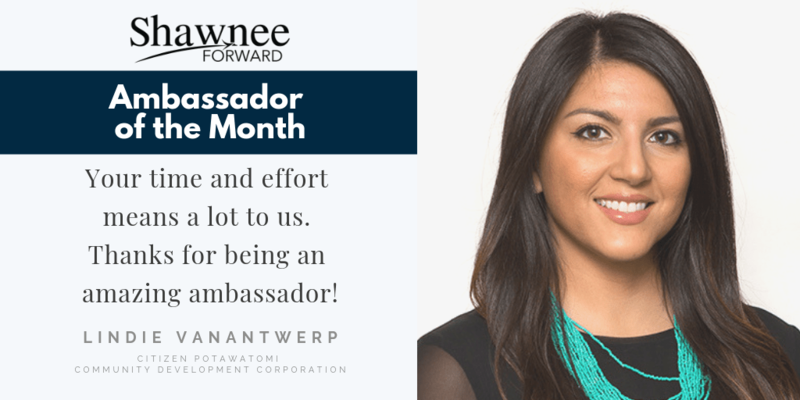 Ambassadors are members of Shawnee Forward who are engaged in letting others know what Shawnee Forward is and what we are up to. 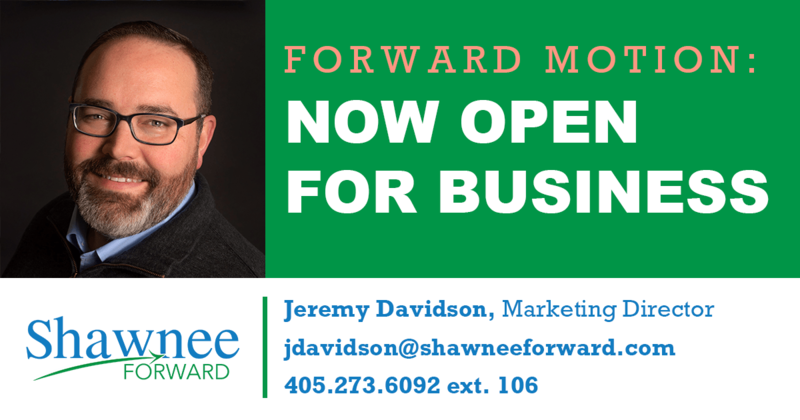 We meet at 9:00am on the first Wednesday of each month in the Shawnee Forward Board Room. Ambassadors engage with Shawnee Forward members and potential members to ensure that our community understands our purpose, our work, and our benefits. We put on Ribbon Cuttings, attend Grand Openings, and make contact with our members in an effort to raise awareness.